We manufacture high performance Temperature Sensors to measure temperature fluctuations with precision. Our sensors are admired due to their efficiency level that has various specialized uses in diverse industries. We specialize in manufacturing a wide range of high precision Level Sensors that vary from simple, single point, low cost level to specialized & complex level. 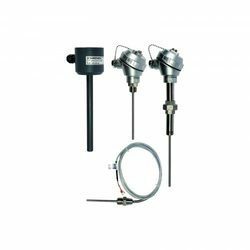 Our sensors have the monitoring solutions for conducting and conditioning liquids, granules, powders and heavy solids. 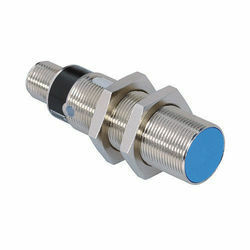 We offer a wide range of performance oriented Mini Level Switches for our customers. These high quality products are available at very reasonable prices and are very simple to install, operate and maintain. These are available in SS/PU Foam/ P.P./Nylon. Looking for Fiber Temperature Sensors ?